I have a few posts in the works for this week, but today I just wanted to say hello and share a link to a guest post I did on the Paper Pastries blog this past Friday. 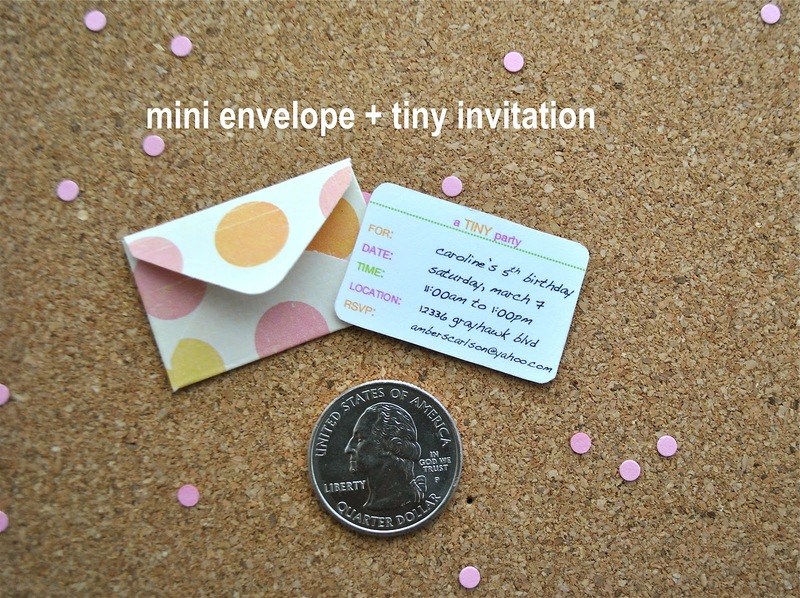 It's all about tiny stationery--so fun! You can see the post here. Margaret, the blogger behind Paper Pastries, has a neato stationery shop by the same name where she sells mini punches that make mini envelopes like the one above. She has posted some fun projects incorporating the envelopes, and that's how I got the idea to share my mini envelope project with her. These are so fun and easy to make--I hope you enjoy the post! Let me know what you think! I will be back later in the week with a little more about tiny stationery, so stay tuned . . .